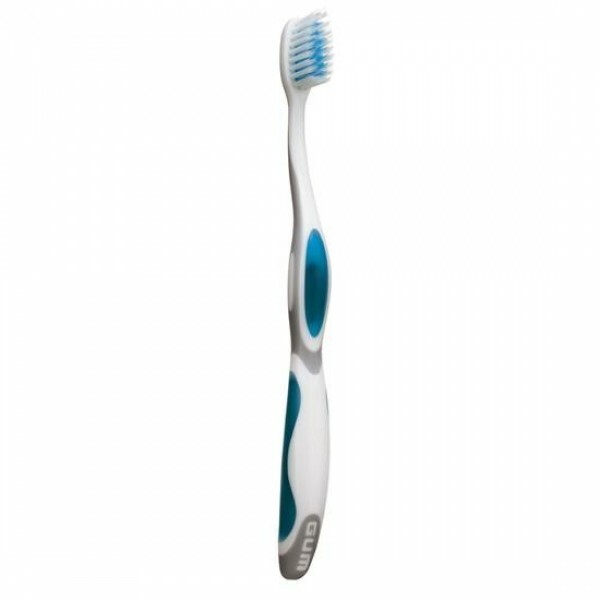 Statistically outperforms leading toothbrushes in cleaning and plaque removal. Ultra gentle on gums and tissue. Available in Soft, Medium and Sensitive bristles.